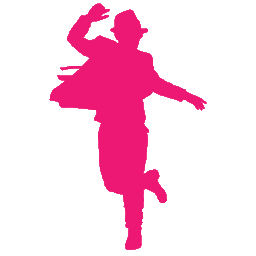 "Thank you for expressing an interest in Aimee's Dance Academy. Opening this studio has been my dream since I was a young child. 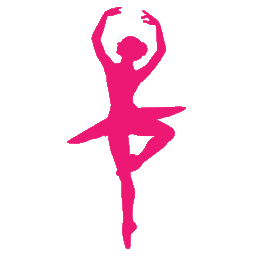 I look forward to teaching and nurturing your children by passing on the gift of dance!" Welcome to Aimee’s Dance Academy! 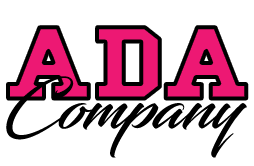 Welcome to ADA, a studio that focuses on achieving exceptional standards of Dance, Gym, and Cheerleading. We believe in nurturing creativity and artistic development. While offering a warm and positive environment to teach the growth that all students want and need. Reach out today to learn more about our studio! For athletes who strive to be their best. 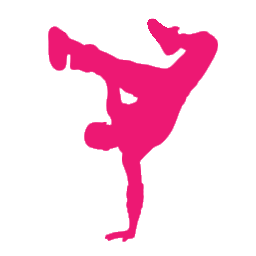 © 2014 - 2018 Aimee's Dance Academy.